First of all, this is a computer for underneath you desk. It fitted perfectly underneath mine. Secondly, the GPU choice is primarily up to you, I do not pick any side. Right now I use a 700-series GPU for mainly CUDA*. I used a 290 for a while, but I really prefer CUDA over OpenGL. I don't run any graphically intensive games on my system so I don't need a lot of power. I will probably buy a consumer grade Pascal GPU when they're on the market. *GPU acceleration in programs like Vegas Pro, Media Encoder, Premiere. I'd say not too shabby. Of course it was fun, but I don't know, there was something to it. Maybe it was the case. Like I said, it fits perfectly, but it not the nicest to work in. I was really excited though about Skylake. And I really love the motherboard. Asus knows how to deliver quality and they have just proven it again. It's not expensive, but it's kicks ***. 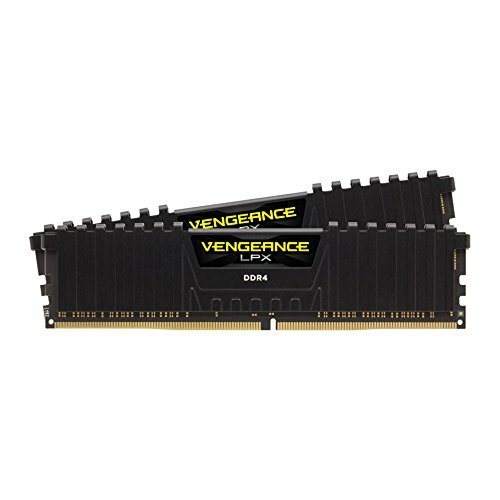 It has eight power phases which is good enough for Skylake, since it overclocks well on just about any motherboard with an "overclockable chipset". The system boots up so fast it's crazy. Not as fast as a MacBook Air though;) Love you, Apple. PSU choice might seem a bit weird, but I want to take all precautions against possibly frying my machine. Case got a dust filter in the front panel. I think I received one of the better samples of the 6700K. Overclocks way better than I expected and overall it performs great. Does the job well. 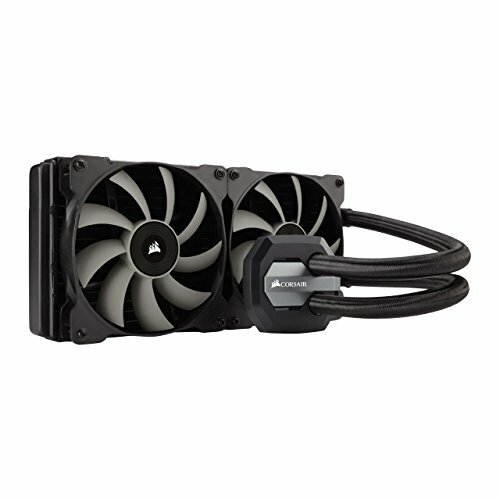 Recommended to install Corsair Link 4 and turn the fan profile to quiet. Rock solid board. No overly done features and it just plain always works. Love the UEFI BIOS. Couldn't get Extreme CPU Overvolting switch to work though. Probably a mistake on my end. 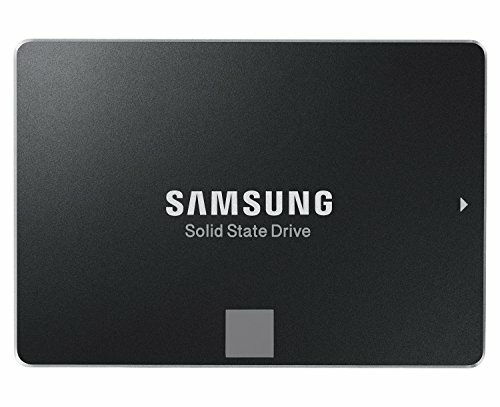 Great SSD. Reliable, stable and fast. I can't give three stars because it's so much slower than an SSD. I knew what I was getting. Nice mass storage. Amazing power supply. 10/10 ~ IGN. No one reads on here. I learned that pretty quickly. People are quick to have an opinion on what they think you should've done without reading the description that often answers their question. Voltage for OC? Passively Cooled GPU!? What is the model!? It's nothing special, just a 750 from Zotac (Zone Edition). I don't really play graphically intensive games. It's more because I can then use CUDA which doesn't require a 980Ti. A passive GTX 750 is amazing to include! Nice Choice! Nice OC, what voltage you putting through it to stabilise that? Voltage for OC is 1.43 volts. Not really a big deal on Skylake, but not something you want to run the whole time. This is only the max voltage. Does not mention voltage which is what I asked. I am confused, I thought you meant it mentioned voltage used in Original Post? 60C is fine for max load, 80C max load is the highest I will go. You could push it further. For Broadwell-E (e.g. i7-68xxK), the professional reviewers kept Vcore around 1.35v max (for AIDA64, RealBench, i.e. testers that have the CPU render and encode video stuff). As long as your temps are fine, you shouldn't have any problems. That case is a monster got the older version in my house. awesome! I'm in the middle of almost the exact same build!! I'm doing video though so went for the gtx 980 and a 2nd SSD. Best of luck! Cool build man! Can't wait to see what you add to it! Case filters? Since it'll be under your desk. On Skylake you can tweak with the base clock as much as you want I think. It's definitely stable. Yes, that is true because of the design of the architecture. Coolermaster website says you can only fit 240mm rads exept for the Nepton 280L but it seems you managed to put in the h115i aswell, did you need to do anything strange to make it fit? 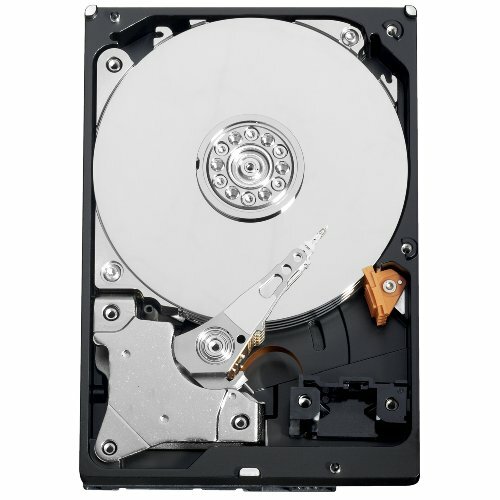 do you have 140mm fans on it or 120mm fans? And was it possible to orientate it the other way around so the tubes dont go over the GPU? Nice Job. on your build, I Like the case.